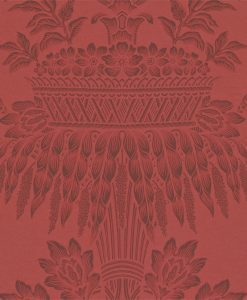 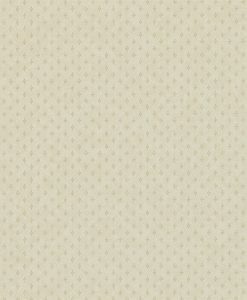 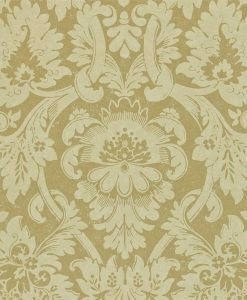 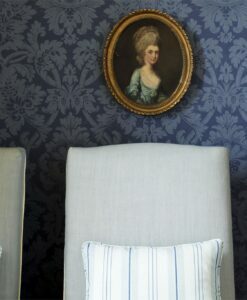 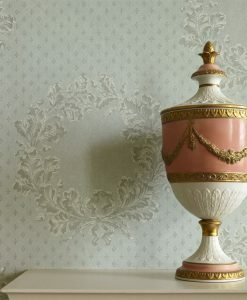 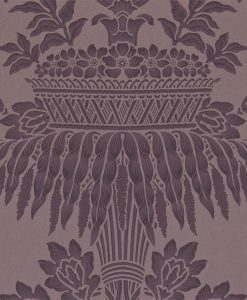 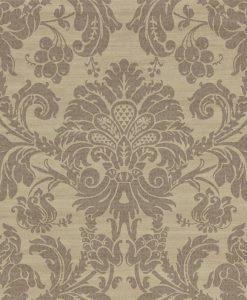 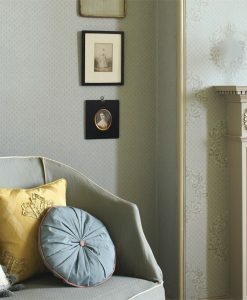 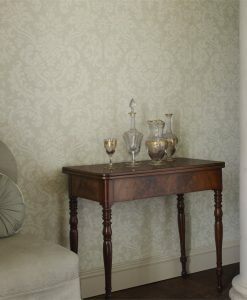 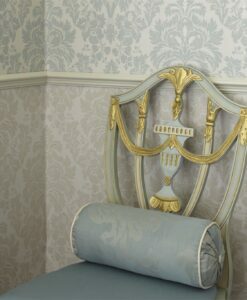 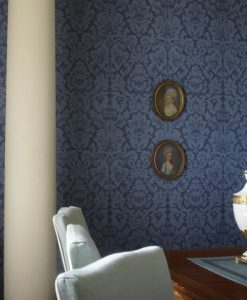 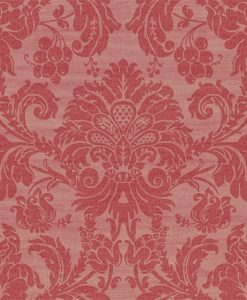 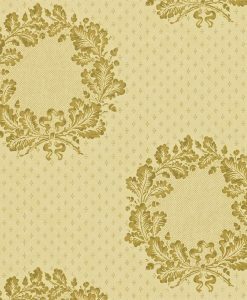 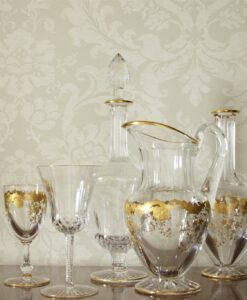 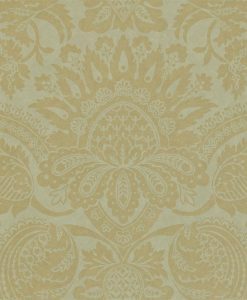 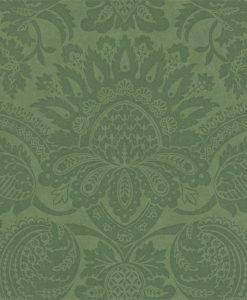 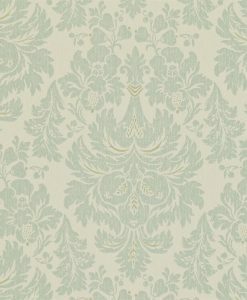 Zophany’s ‘Classic Damask Wallpapers’ reintroduces designs from Zoffany’s earliest collections. 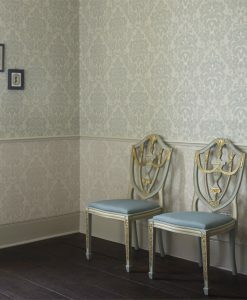 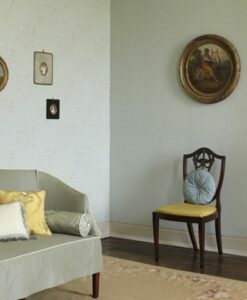 Three designs originate from Temple Newsam, the very first wallpaper collection produced by Zoffany. 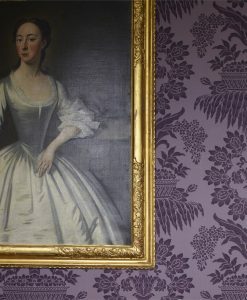 In the 1980s, the original Zoffany design team was commissioned to reproduce some of the fabulous and precious wallpapers from the interior of the house. 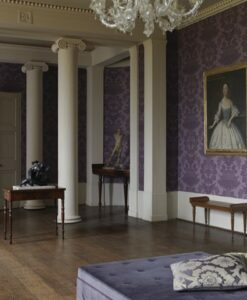 The Temple Newsam collection became the foundation upon which the company built its future collections.